Subject(s): Doctoral research in development-related topics. Grants: RSMFP provides up to $25,000 (U.S.) for developing country nationals to travel abroad to conduct development-related PhD research under the supervision of a host advisor at a university, research or development institution in a World Bank member country. Scholarship covers a 6 to 10 month period. • Be enrolled at the time you submit your application in a PhD program in a World Bank member country that is eligible to receive World Bank financing. While enrolled in a PhD program, have been residing in a World Bank member country that is eligible to receive World Bank financing. Have completed all coursework and exams required by your PhD program at the time you submit your application. Be 35 years or younger on the Application Deadline date. On or after the date the call for RSMFP applications opens, not be an Executive Director, his/her alternate, and/or staff of any type of appointment (including temporary and consultant) of the World Bank Group (The World Bank, International Development Association, International Finance Corporation, Multilateral Investment Guarantee Agency, and International Center for Settlements of Investment Disputes); nor be a close relative of the aforementioned by blood or adoption with the term “close relative” defined as: Mother, Father, Sister, Half-sister, Brother, Half-brother, Son, Daughter, Aunt, Uncle, Niece, or Nephew. Not previously been the recipient of a fellowship from RSMFP. At the time of the RSMFP application submission, be accepted as a visiting scholar for a period of six to ten months that will start sometime between September and December 2019 by a university or research institution in a World Bank member country other than your country of citizenship and, if applicable, other than a developing country in which you currently reside. At the time of your RSMFP application submission, your research proposal for RSMFP funding is endorsed by your PhD Thesis Supervisor and your Host Institution Research Advisor. Plan and be able to begin the RSMFP fellowship between September 2019 and November 2019. AKMED Monetary History and Numismatics Summer School is an intensive two-week summer school offering a broad chronological survey of monetary history and numismatics from Ancient to Byzantine periods (c. 650 BC– AD 1453). The program is open to all undergraduate and graduate students from Koç University, other universities in Turkey and abroad as well as to some non-student applicants. 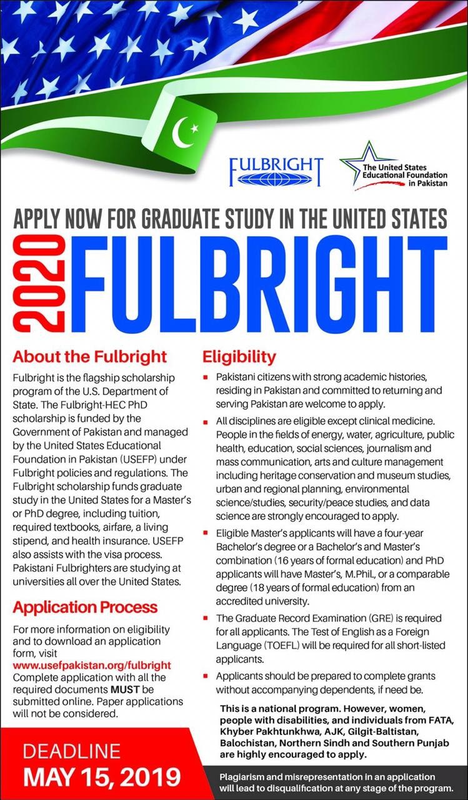 Priority will be given to undergraduate and graduate students. In this context, IO Focal persons are requested to kindld disseminate the same among the relevant department of your Campus and submit the application along with all required documents to this office through the Director of concerned Campus before April 12, 2019 for further processing. Thanks. Subject(s): Any Master’s degree by Research or Doctoral Research Degree offered at the University. Grants: The scholarship includes course tuition fees, annual living allowance ($27,082 in 2018), and overseas student health cover (if award holder holds a subclass 500 visa). Eligibility: In order to be eligible, applicants are required to have successfully completed at least the equivalent of an Australian First Class Honours degree (this is a four year degree with a major research project in the final year). All qualifying programs of study must be successfully completed. Scholarships will be awarded on academic merit and research potential. Extra-curricular achievements are not considered. International applicants must not hold a research qualification regarded by the University of Adelaide to be equivalent to an Australian Research Doctorate degree or, if undertaking a Research Master’s degree, not hold a research qualification regarded by the University of Adelaide to be equivalent to or higher than an Australian Research Master’s degree. International applicants who have not provided evidence of their meeting the minimum English language proficiency requirements for direct entry by the scholarship closing date, or who have completed a Pre-Enrolment English Program to meet the entry requirements for the intended program of study, are not eligible. Candidates are required to enroll in the University of Adelaide as ‘international students’ and must maintain ‘international student’ status for the duration of their enrolment in the University. Citizens and Permanent Residents of Australia, and citizens of New Zealand are not eligible. For more information please find attached file.